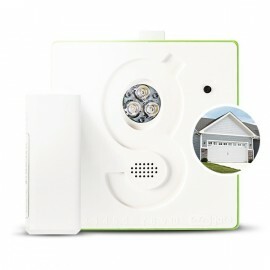 Connect your IP camera to Gogogate2 and see what happens in your garage with just one app. 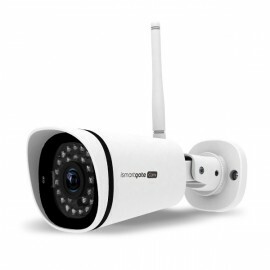 Connect up to three IP cameras to your Gogogate2 device! Check our our compatibility list. The Gogogate2 will record up to 1GB of video (1 week approx) that automatically renews. These videos can be seen later in a calendar of events. Watch all events in a calendar and save the most important. This is a subscription for 3 years. That's less than 1€/month! Integrate your cameras in just one app. Because seeing is believing.